Across the English Channel, Napoleon has amassed a great invasion flotilla. English forces, under Lord Nelson, are all but paralyzed, not knowing the size, strength, or time of the foreign onslaught. 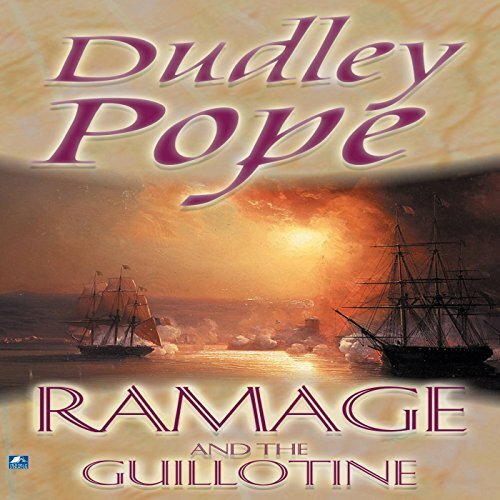 In a daring spy scheme to protect British shores, Ramage is chosen to plumb the secrets of the French, and the penalty for failure is the guillotine. ©1975 Dudley Pope (P)2014 Audible, Inc.